Yesterday we looked at the first guiding principle for how to understand the violence of God in the Old Testament. We saw that we cannot chalk the violent portrayals of God up to “error.” Instead, we must maintain the full inspiration and inerrancy of Scripture. The second theological conviction which forms the core of my theology is that Jesus rules. One of the most important theological convictions of all forms of Christianity is that Jesus is preeminent. This truth is so critical to Christianity, it is impossible to overemphasize. Jesus rules and reigns, not just over heaven, and not just over creation, and not just over the church, but over all things, all people, all situations, all places, and all events. Jesus even rules over theology and our understanding of Scripture. He is not only the One of Whom all Scripture speaks (John 5:39-40), but is also the One who reveals the Father to us (John 10:30; 14:7; Col 1:15-17; Heb 1:3). In this way, Jesus interprets Scripture and He interprets God. He is the Word incarnate, God in the flesh. If we want to see what God is like, we need only look at Jesus. If we want to understand the meaning of Scripture, we need only look at Jesus. In this way, Jesus is the first hermeneutical rule of Bible study. 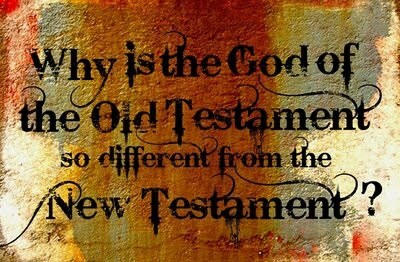 He is the “trump card” of all Scripture study and theology. If we interpret a passage of Scripture, and the end result does not look like Jesus, we can assume that we have interpreted that Scripture wrongly. Similarly, if we reach a theological conclusion about what God is like, but that understanding of God conflicts with what we know about Jesus from the Gospels, we can safely conclude that we have misunderstood and misrepresented God. This is true even when reading and studying the Old Testament Scriptures. All conclusions about the actions and commands of God in the Old Testament must fit within the character and nature of God as revealed in Jesus Christ. So if Jesus is the trump card of Scripture, any attempt to explain the violence of God in the Old Testament must match Jesus’ life and teachings. For example, He taught that we must love our enemies and pray for those who persecute us (Matt 5:43-48). When given the chance to call ten thousand legions of angels to His defense, He instead chose to go willingly to the cross (Matt 26:53). And while Jesus did teach that following Him in discipleship would bring division to families (Matt 10:34), when one of His disciples actually brought a sword to defend Jesus, Jesus told Him to put it away, and then went on to heal the man whose ear Peter had cut (John 18:10-11). 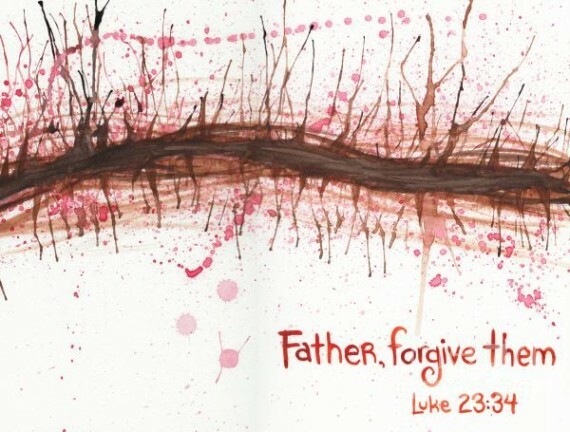 On the cross, as He died, rather than call down curses and destruction from heaven, He asked God to forgive those who killed Him (Luke 23:34). When all the accounts of Jesus in the Gospels are taken together, we come away with a picture of God and a guiding principle of Scripture and theology which requires us to understand both as being infinitely full of love and mercy, grace and truth, patience and kindness, long-suffering and forgiveness. All of Scripture and theology must be understood in the light of Jesus, as must God Himself. I am an unknown author of a book Jesus Returns To Earth. I’m sort of fake. I’m doing it for money. I don’t care about other people, but mainly myself. I followed the bible and prayed to Jesus and what do I get for it. Why do I have to take a garbage drug the highest dose of invega sustenna. I don’t want the worst drug I want the best drug. I don’t believe it is a sin to kill in self defense if people try to give you a drug like zyprexa but I would not do it. I still don’t understand why I have to starve. I’ll just cut my own life short. I can’t live that long on the drug anyways. Am I gonna get rewarded and are those people gonna get punished? If the pirates came first with the stars of the everlords, I think the blue haze would never leave, but Jesus and the theology apostles would starve as you say.